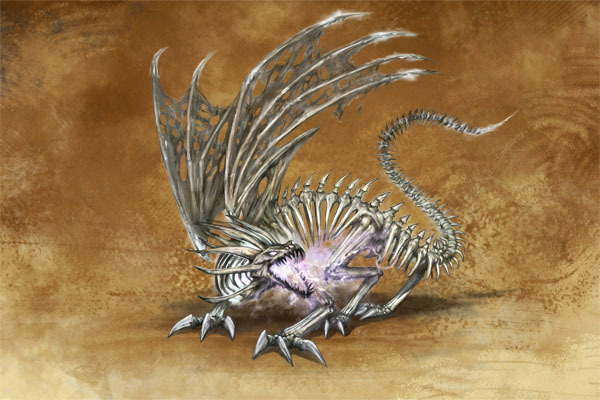 The Bone Dragon is the most basic physical form of a dead dragon; it is a living fossil animated by only the simplest of primitive minds. 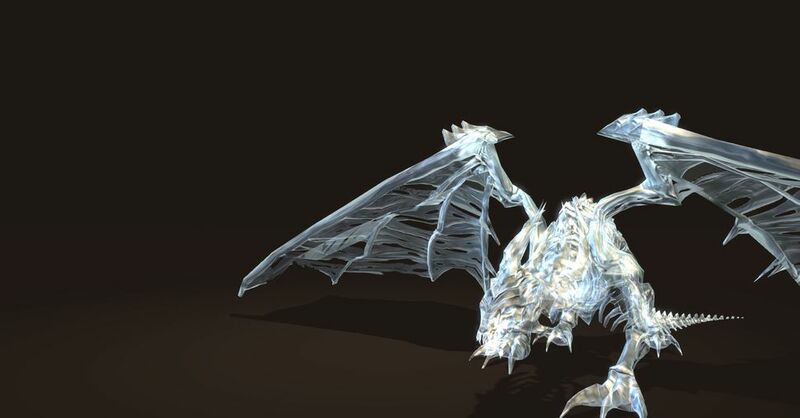 Lacking its spirit, the Bone Dragon behaves like an unintelligent beast, erring on the face of Ashan, pushed by its basic survival instincts. As long as it’s not bound and controlled by Death Magic, it will wander aimlessly. 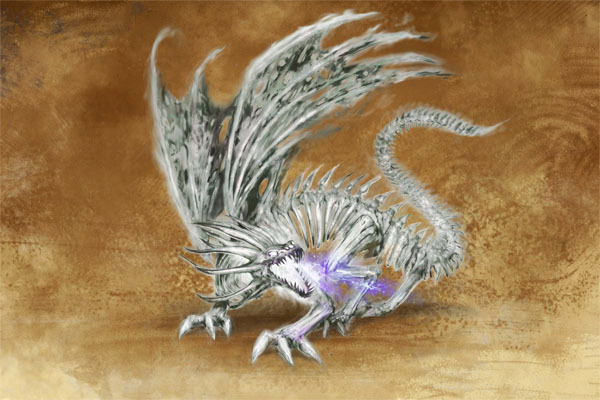 The Bone Dragon’s breath literally steals life force from those unfortunate enough to find themselves in its range. It is said that the closer you are, the worst it is. Usually when it feels its death coming a Dragon rises up to the moon, returning to the place where Asha rests, there to sleep for all eternity. There is however a remote chance that his spirit remains trapped on the material plane. 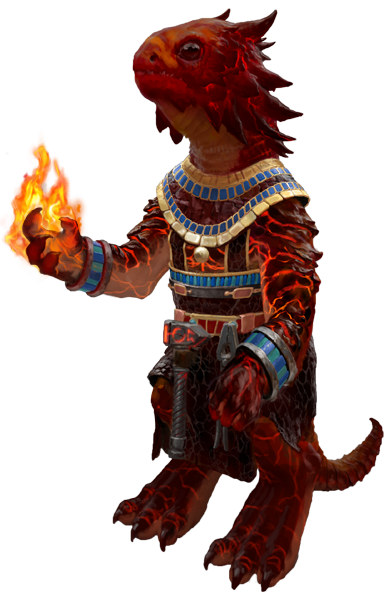 When such a Spectral Dragon is spied on the surface of Ashan, the Necromancers undertake powerful rituals to find, capture, and bind the creature to their cause. 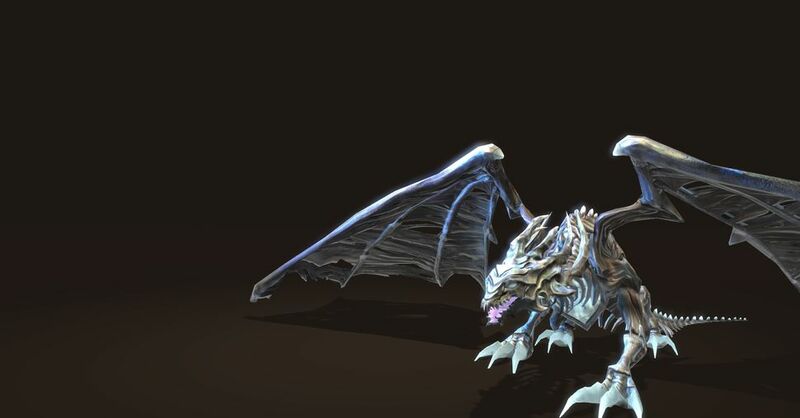 Spectral Dragons are no less dangerous when they touch you than when they breathe. 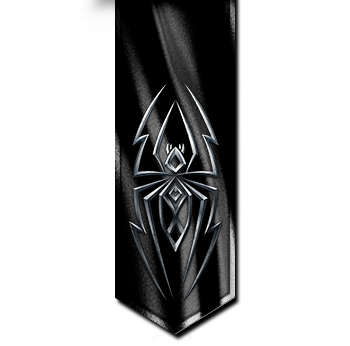 The life force stolen this way is transformed into pure Mana to feed their master’s need.